[August 6, 2018 - Hong Kong] Passenger traffic across Asia-Pacific airports recorded growth at +6.3% in May 2018 while a reduction of -4.5% was observed in the Middle East. India led the Asia-Pacific region delivering growth at +13.3%. 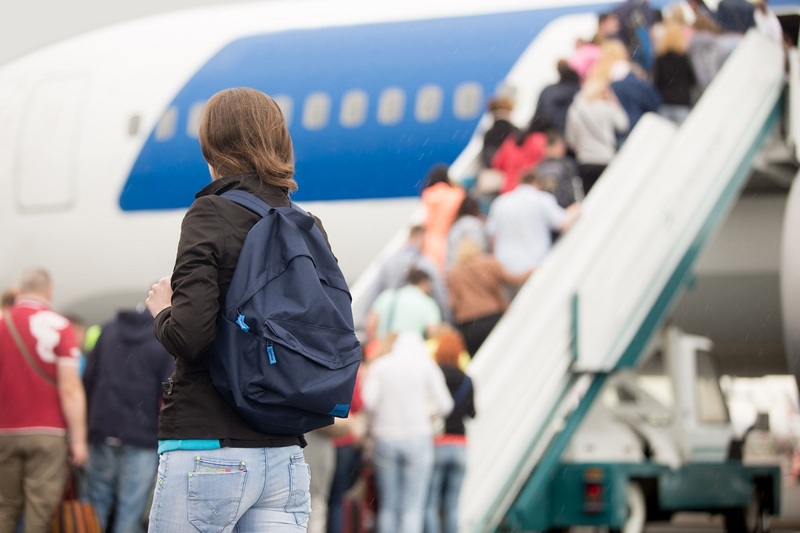 The upward trend in passenger traffic has slowed compared to last year and the domestic sector reported the lowest growth since Nov 2017 at +15.5%. Top volume drivers for the month were: Bangalore (BLR) +25.5%, Delhi (DEL) +8.6%, and Hyderabad (HYD) +27.3%. Passenger traffic growth in China moderated to +8.2% for the month sustained by solid domestic demand at +7.11%. Out of the top 10 airports in Asia-Pacific that generated the highest domestic passenger volume increase from last year, 6 airports came from China and the top three were: Beijing (PEK) +6.8%, Shenzhen (SZX) +10.8%, and Nanchang (KHN) +46.2%. Elsewhere in Asia-Pacific, passenger traffic growth slowed down in a number of countries likely caused by the earlier start of Ramadan this year. Both Kuala Lumpur (KUL) and Jakarta (CGK) recorded declines at -2.7% and -2.6% respectively. Mixed results were observed in the Middle East. The region as a whole recorded an overall decline of -4.5%. The earlier timing of Ramadan likely contributed in part to the slow down at the three major hubs: Dubai (DXB) -3.8%, Doha (DOH) -23.6% and Abu Dhabi (AUH) -12.9%. On the other hand, Kuwait (KWI) and Muscat (MCT) continued to report positive growth at +18.2% and +6.9 respectively. In terms of air freight, Asia-Pacific airports maintained solid growth at +4.7% while the Middle East experienced a small decline of -0.9%. Hong Kong continued to be the top freight hub delivering growth at +4.7% followed by Shanghai Pudong (PVG) +1.0% and Seoul Incheon (ICN) +4.4%. Αναρτήθηκε από geop στις 4:08 π.μ.